Most people choose to have credit cards due to their effectiveness. However, there are many cases in which the users of credit cards get problems because of their failure to monitor budget and spending. Reloadable card or prepaid card is mostly chosen to solve the problems. 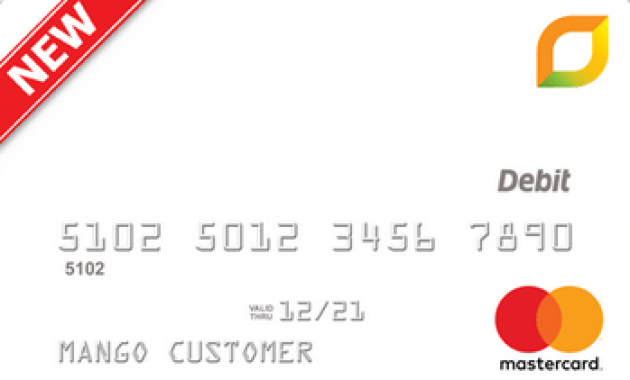 Find out more about the best prepaid cards to have in the United States that you should know. What Is a Reloadable Card? The reloadable or prepaid card is not a credit card at all and acts more like a debit card. In the other words, you will use your own money to pay your spending. The money used in the card is deposited by the users into their card account. The money can also be added to the card account by using government deposit benefits or payroll deposit benefits. The scheme used in the prepaid debit cards will help the users to control the flow of their spending. In this way, they can manage their money better and avoid financial problems might be faced in the future because of a credit card. Here are the best reloadable prepaid cards to help you control your spending flow. 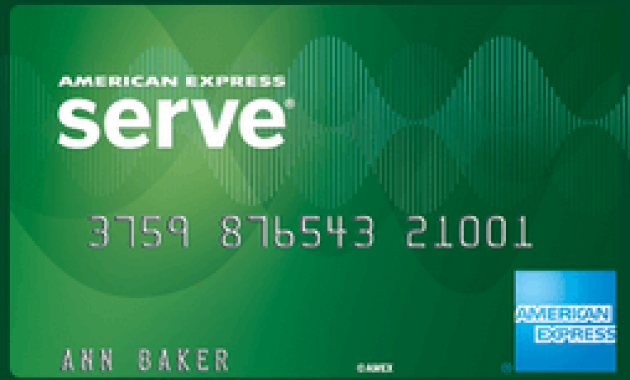 The first prepaid card recommended in the list is American Express Serve FREE Reloads. This card is particularly addressed for those who want to get enough rewards to pay the card’s fees. The card comes with various features to offer to the users, including the purchase protection. This feature will protect the goods you buy with the card is stolen or broken. There are a lot of benefits that the customers can enjoy includes the unlimited 1% cash back on all the transactions conducted by using the card. The American Express Serve FREE Reloads will also allow the users to create subaccounts for the member of their family. To check the deposit by using a mobile phone without the necessity to pay the fee, you need to wait up to 10 days before you get access to the funds. You need to pay 1% or 5% of fee if you want to get the money faster. This is also important for the card users to know about the incurs fee and what doesn’t. If you find any problem, you could call the customer service. Bluebird by American Express is one of the best-prepaid debit cards on the list. The card will be suitable the most for those who don’t to be bothered with the value to cover the costs. The Bluebird by American Express is one of the free prepaid debit cards to allow the user to get the lowest fee. In the other words, the card is completely free if it is used for daily activities. 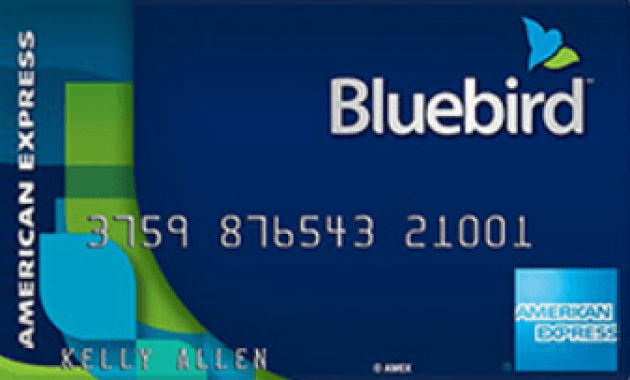 In addition, the Bluebird is also one of the prepaid debit cards that come with no monthly fee required. If the users decide to add funds for shopping at Walmart, there is also no reload fee neede. Using Bluebird card will also make it possible for the users to monitor the limits of their spending and have wider access to the ATM. Mobile check deposits of the card will need 10 days to complete. To get the money faster, the customers have to pay a fee that ranges from 1% to 5%. There are some features that are also offered by the card, include purchase protection and fraud protection. If you get a problem with the card, there is 24/7 customer service to help. This is a reloadable visa card that is mostly recommended this year. Mango Visa Prepaid Card is specially designed for those who want to have high-yields saving account along with some cash on hand. Though this prepaid visa card does not come with impressive features, the saving accounts tied to the card is remarkable. However, the term “net direct deposit” can cause problems for the cardholders if they do not learn about it carefully. This is because the Mango Visa uses it as the direct deposit made in your account while reduces the transfers made out of the account. In this way, the card users need to be careful upon the transactions conducted. Make sure that you only do 6 times of transactions per month by using this visa prepaid debit card in order to meet the requirement of 6% APY. you can call the customer service to get the solution. This is one of the best prepaid cards that will be perfect the most for those who want to have more flexibility to load money without any fee required. There are a lot of benefits that the users can get from this card. The Chase Liquid Card offers direct deposit and cash loads that can be withdrawn at any ATM or Chase branches across the country. The card also makes it possible for the users to do transfers from savings accounts. This will also possible for the cardholders to transfer money from another Chase Liquid Card. To use the card, you should know its daily limits to prevent unexpected situation at checkout. 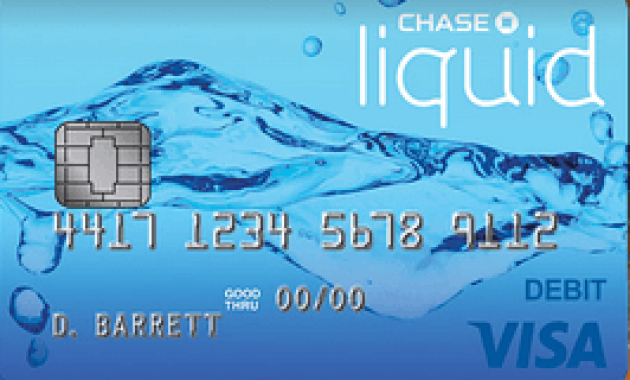 Cash reloads of this Chase Liquid are limited up to $4,000 each month. To transfer money by using Chase Quickpay, the users need to have a bank account in the United States with a participating bank. If you need more information or get problem the card usage, there will be 24/7 customers service to help. This Mastercard will be suitable the most with online shopping and online shoppers who never miss out any special offers. It also comes with cash back withdraw available for the online shoppers that use the card for online shopping. The card allows the users to add money to their card account without any charge by using transfers or direct deposit from the PayPal account. It also available with cash reloads at over 130,000 retail areas in the United States. 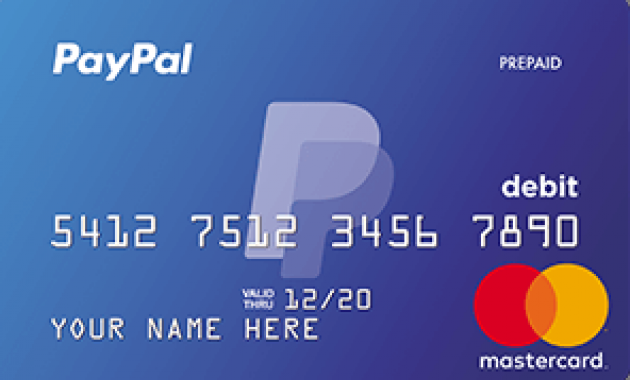 The PayPal Prepaid Mastercard will give the users the opportunity to get referral bonuses whenever they can get other people to sign up for it. To sign up for the PayPal card, the users only need to activate it and deposit into the card at least at $10. This is one of the best-prepaid cards with unlimited referral bonuses to gain. Just call the customer service if there is any problem relates to the usage. Though prepaid debit cards for cash reloads are really useful to help the users manage their spending, they are not meant to all people. Using the cards for daily needs will cause problems for your finances. The cards will be perfect the most for those who travel a lot and it will be too risky for them to bring a lot of cash during the trip. Thus, bringing the cards will be a better solution.